Not pictured: cell and tablet. 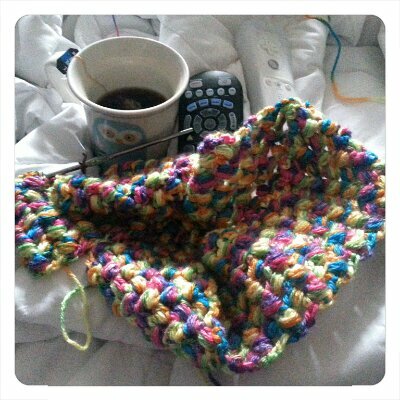 This entry was posted in crochet, photo, working on and tagged Crochet, gifts, Saturday morning command, tea. Bookmark the permalink.